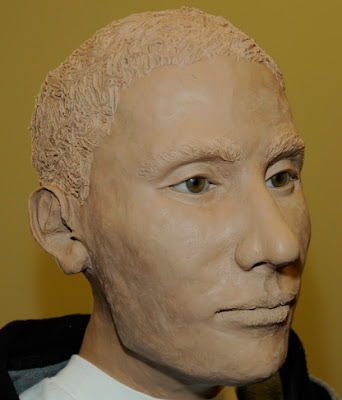 The RCMP is asking the public across Canada for assistance in determining the identity of human remains found in Cochrane, Alberta on October 13, 2012. 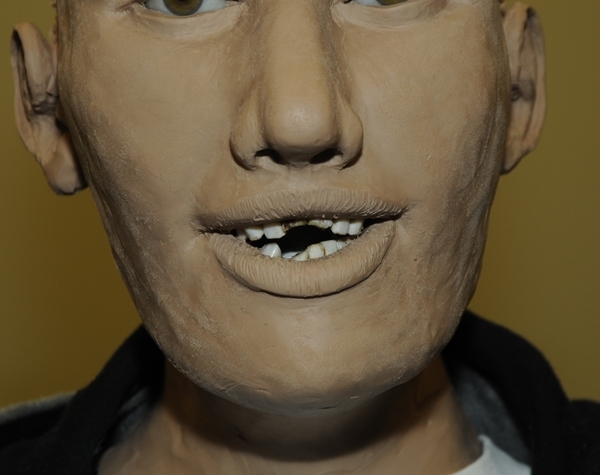 The unidentified remains appear to belong to a Caucasian male between the ages of 20 to 60 years. The remains had been decomposing for less than a year prior to October 13, 2012. The individual had once suffered a broken nose that had healed. 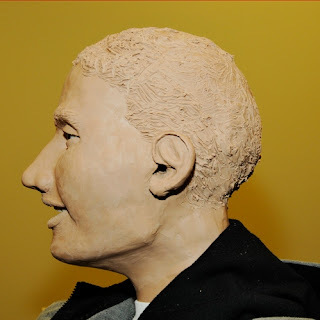 A facial approximation of the individual’s face has been provided. Any individual with information that could help with the investigation or provide the identity of the deceased is asked to call the RCMP tip line at: (403) 699-2709 or via email at: kdiv-calgary-mcu-tips@rcmp-grc.gc.ca. 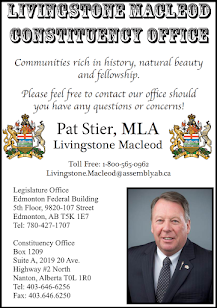 On the evening of August 28, 2013 at approximately 7:30 p.m, two males in a older model light blue coloured truck were reported driving on Centennial Avenue in Nobleford, Alberta stopping and offering candy to a child under the age of twelve. No license plate was obtained. 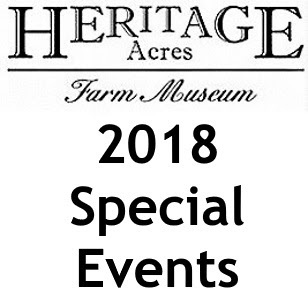 On August 27, 2013 at approximately 5 p.m. Consort RCMP as well as local Emergency Services responded to an off road vehicle rollover in the Altario District. Investigation revealed that a Polaris four-wheel ATV with three occupants rolled over. A six year old female died as result of her injuries sustained in the rollover. The female was a passenger in the side by side ATV. Two other occupants were treated and released. The name of the deceased is not being released. At 6:15 am this morning Kitscoty RCMP were contacted in relation to a rollover accident that occurred on Twp 534 and RR 24 north-east of Marwayne, Alberta. On arrival, Police observed a single vehicle collision involving a commercial crude hauling truck. The driver of the truck, a 53 year male residing in the Frog Lake area, was pronounced deceased at the scene. The cause of the accident is still under investigation. Next of kin for the deceased have been notified. An autopsy has been requested by the Medical Examiners office in Edmonton and will be conducted within the next few days. Results of the autopsy will not be known for a number of weeks. 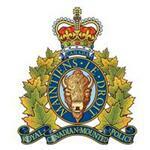 At approximately 10:40 a.m. on August 28th, 2013, St. Albert RCMP responded to a report of a two vehicle collision that occurred at the intersection of Hwy 633 and Range Road 260. The collision involved a motorcycle traveling westbound on Hwy 633 and a southbound pickup truck pulling a flatbed utility trailer on Range Road 260. The 42 year female old driver of the motorcycle was declared dead at the scene. She was a resident of St. Albert. At this point, the next of kin has been notified but the identity of the deceased is not being released out of respect to the family. The driver of the pickup truck did not sustain any injuries. An RCMP collision analyst, Police Dog Services, St. Albert Traffic Services and General duty members all responded to the scene and the investigation into the collision is ongoing. Road conditions, weather and alcohol are not believed to have been factors in the collision however it is believed that speed may have been. At approximately 7:30 a.m. on Wednesday, August 28, 2013, St. Albert RCMP were called to a pedestrian collision at the intersection of Boudreau Road and Bellerose Drive, St. Albert, Alberta, which is the intersection immediately beside the RCMP Detachment. A 1999 Ford Mustang car was being driven eastbound on Bellerose Drive and was turning south onto Boudreau Road when it collided with a pedestrian in the crosswalk of the southbound turning lane. The 22 year old female pedestrian, who is a resident of Edmonton, was transported by ambulance to hospital. It is believed that she had sustained minor injuries from the collision. The 41 year old male resident of St. Albert who was the driver and sole occupant of the Mustang car has been charged with Failing to Yield to a Pedestrian in a Crosswalk which carries a fine of $575.00. Although pedestrian safety is a concern throughout the year, drivers are reminded that the return of the school season means an increase of pedestrians on the streets and in the crosswalks. Drivers are asked to slow down and be extra vigilant during the Back to School season. The Cochrane RCMP wish to warn the public and business owners about a sophisticated skimming operation which has recently made its way through the Cochrane area. A local fast food location was targeted and the point of sale terminal (debit/credit card key pad) was compromised. At least 130 individuals were victims of fraud or attempted fraud. The public is warned to protect themselves against possibly revealing their PIN or using a tampered terminal/key pad. If the terminal or key pad looks compromised or strange, for any reason, do not use it and alert the employee. Business owners are asked to secure their terminals so removal from the store is very difficult. 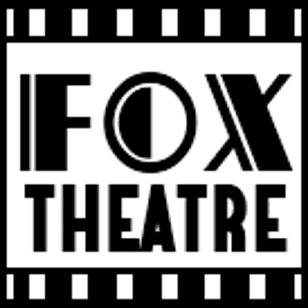 Also to inspect them regularly for any evidence of tampering and to be aware of persons who attend the business in small groups, attempting to distract the employee and swap out the terminal. 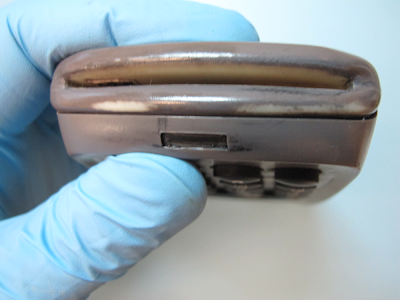 The information recovered through these skimming devices is used to manufacture fraudulent debit/credit cards all over the world. If something suspicious appears on your transaction history or you suspect an unauthorized withdrawal/purchase on your account please contact your bank immediately. 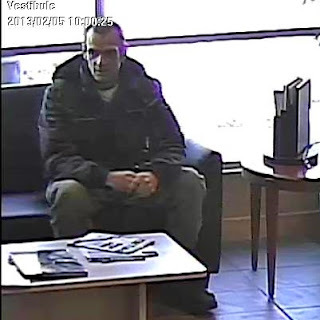 On March 12th, 2013, St. Albert RCMP received a complaint from the Canadian Western Bank regarding a male, depicted in the photo below, who had opened a bank account using fraudulent cheques & identity. After completing several fraudulent transactions, the male closed the account and the bank lost over $31,000. St. Albert RCMP is looking for your help to identify the individual involved in this Fraud & Identity Theft. If you have any information about this or any crime, call the St. Albert RCMP at 780-458-7700, or if you wish to remain anonymous, call Crime Stoppers. At Crime Stoppers, you do not need to reveal your identity. Crime Stoppers does not subscribe to Call Display, Call Trace or tape any phone calls. If your information leads to an arrest, you qualify for a cash award up to $2,000.00. We want your tip, not your name. Call Crime Stoppers at 1-800-222-8477 (TIPS). Over night on the 25th of August 2013, unknown individual(s) committed a Break and Enter into three separate businesses in Vulcan and stole cash from those businesses. On that same night there was also a theft from motor vehicle west of Carmangay were the culprits got away with unknown amount of fuel and a large quantity of oilfield related tools as well as a blue tooth stereo. Anyone with information regarding these events is encouraged to contact the Vulcan RCMP Detachment at 403-485-2267or Crimestoppers Toll Free at 1800-222-8477(TIPS) or online at www.tipsumbit.com.